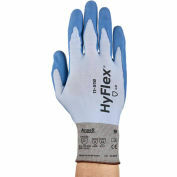 Keep cool and comfortable with a lighter fiber-armor alternative. 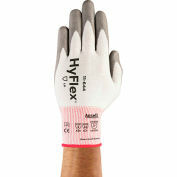 Long-molecule, high-tensile-strength Dyneema® provides excellent cut and puncture protection without the bulk, without the weight. 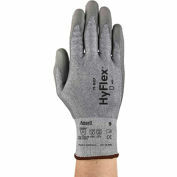 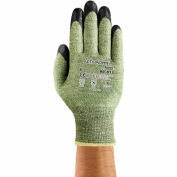 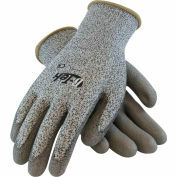 Relaxed, natural fit helps reduce hand fatigue while delivering impressive tactile sensitivity. 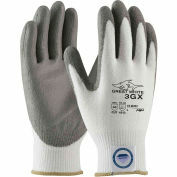 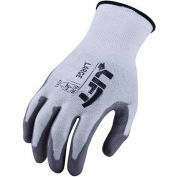 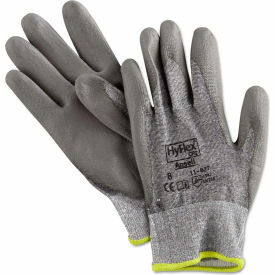 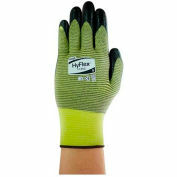 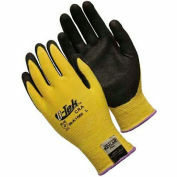 Polyurethane palm and finger coating ensures grip-sure performance (minimally oily and dry conditions only). 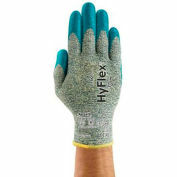 Machine launderable.